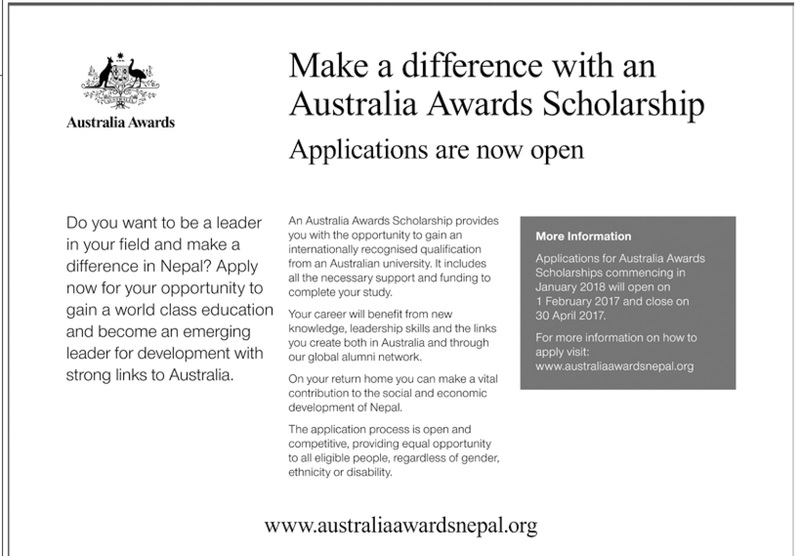 (Application submission : 1 February 2017 - 30 April 2017) Australia Awards Scholarships in Nepal will be offered to undertake Masters study programs in the priority development sectors of Education, Economics and Livelihoods Development, Health, Governance (for Government of Nepal applicants only), and Gender, Inclusion and Disability. The last week of April each year is marked by WHO and partners as World Immunization Week. It aims to accelerate action to increase awareness and demand for immunization and improve vaccination delivery services so that people everywhere can be protected against deadly diseases. 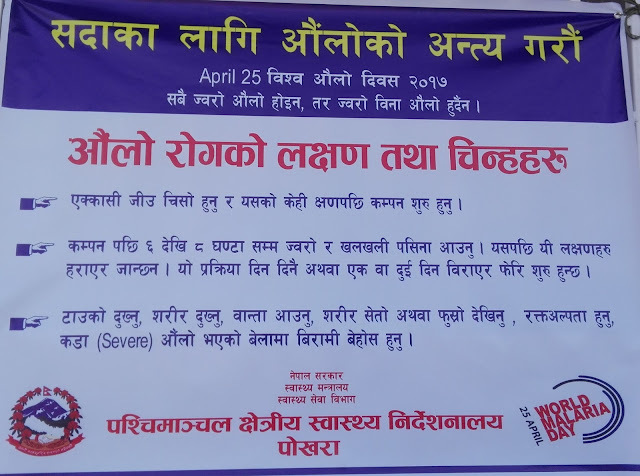 Background: Malaria control project in Nepal was first initiated in 1954 with the support from USAID (the then USOM), with the objective of controlling malaria, mainly in plain region (Terai belt) of central Nepal. World Malaria Day gives people the chance to promote or learn about the efforts made to prevent and reduce Malaria around the world. It is observed on April 25 each year. A push for prevention This year’s global theme for World Malaria Day is End Malaria for Good. 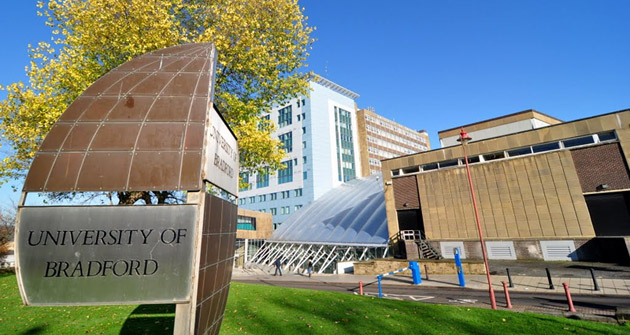 In the lead-up to 25 April, WHO is shining a spotlight on prevention, a critical strategy for reducing the toll of a disease that continues to kill more than 400 000 people annually. Since 2000, malaria prevention has played an important role in reducing cases and deaths, primarily through the scale up of insecticide-treated nets and indoor spraying with insecticides. 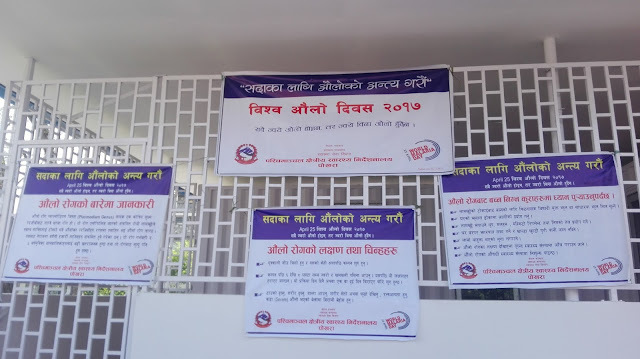 The 2016 Nepal Demographic and Health Survey (NDHS) is the fifth Demographic and Health Survey (DHS) conducted in Nepal. It was implemented by New ERA under the aegis of the Ministry of Health (MOH). Data collection took place from June 19, 2016, to January 31, 2017. Funding for the 2016 NDHS was provided by the United States Agency for International Development(USAID). ICF provided technical assistance through The DHS Program, which assists countries in the collection of data to monitor and evaluate population, health, and nutrition programs.